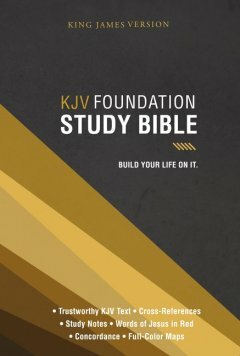 As its name implies, The KJV Foundation Study Bible provides a foundation for Bible study. It is intended for both beginning and experienced students of the Scriptures who want a Bible that contains the key features of a Study Bible in a convenient, compact and concise form. • The full text of time-honored King James Version is used. 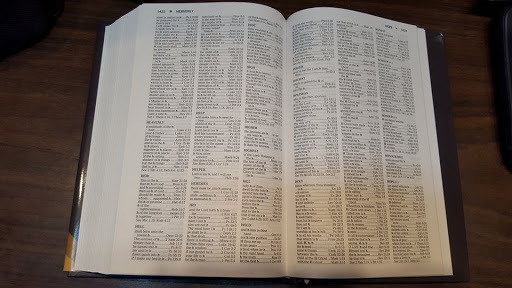 Even after more than 400 years, the KJV is preferred by many Bible readers for its accuracy, reliability, universal acceptance, and superb literary quality. • Concise Study notes provide helpful comments on passages. 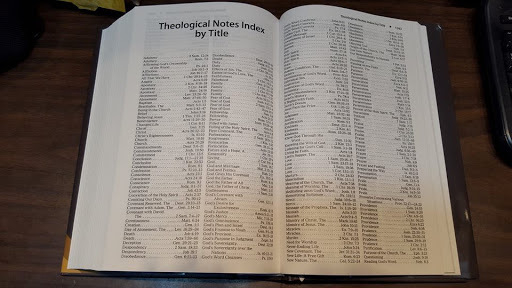 • Theological notes draw attention to the most important doctrinal content of the Bible, and are indexed in the back of the Bible. 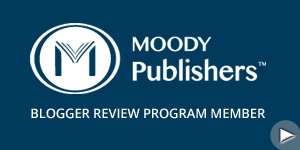 • In-text subject headings help organize and illuminate your reading and study. • Words of Jesus are printed in red to assist identification. • Book introductions give background information about each of the Bible’s 66 books. • Cross references direct attention to other passages for further study words and concepts in Scripture. • A concordance provides an alphabetical listing of important passages by key words. 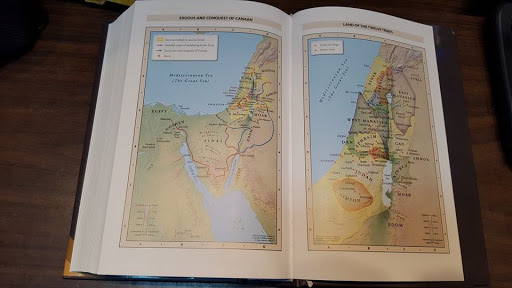 • Full-color maps of Bible lands and included in the back of the Bible. I was looking for a KJV Bible for my daughter to go with her school curriculum. 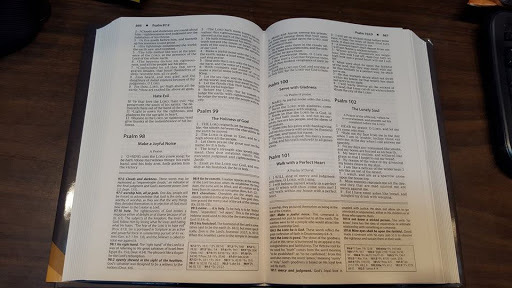 I was very excited when I found out that I was able to review KJV Foundation Study Bible by Thomas Nelson. The book I got is hardback. The back cover has $19.99 which is a great price for this Bible. The KJV Foundation Study Bible by Thomas Nelson measures approximately 8.75 x 5.75 x 1.75 but don’t let the compact size fool you. The KJV Foundation Study Bible by Thomas Nelson is an excellent student Bible. I love how all the cross references and notes is neatly at the bottom. This keeps reading distraction free yet the information is easy to access. The text is easy to read. Red letter version is an extra plus. Each book has a short introduction covering the author, time period, key verse and theme of the book. 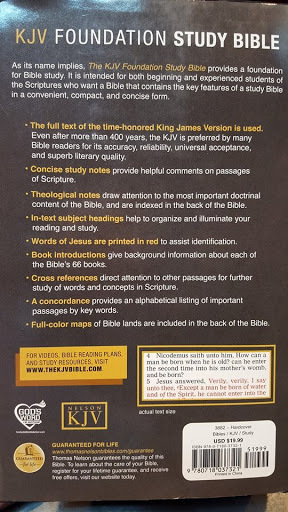 The KJV Foundation Study Bible by Thomas Nelson has eight maps, a concordance that is great for a student, a Theological notes Index sections by title and by location. 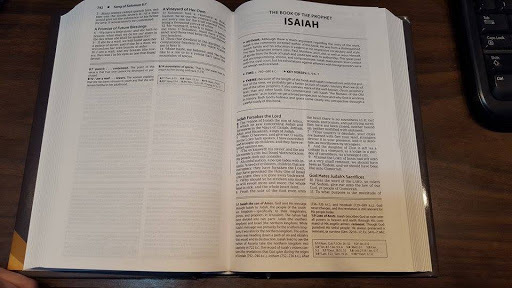 If I was looking for a KJV study Bible, I would buy this book because of its layout and its great value for the price.